Years ago, when I first moved to New York, I worked at the flagship, 5th avenue location of a national clothing store during the holiday season. Needless to say, working there during the holidays was rough in many ways. It was crowded, there were never-ending lines of cranky people, and the hours were long enough that I often found myself folding sweaters late into the night while my friends were enjoying themselves at holiday parties. But there was one aspect I loved: The store I worked at sold incredibly beautiful holiday candles, which they scattered all around the store during the season, and kept burning all day long. It was heaven. Because I love holiday scents. The other awesome thing about Grove is that, from time to time, they offer these kind of unbelievably amazing, limited-time free gifts just for trying out the site. 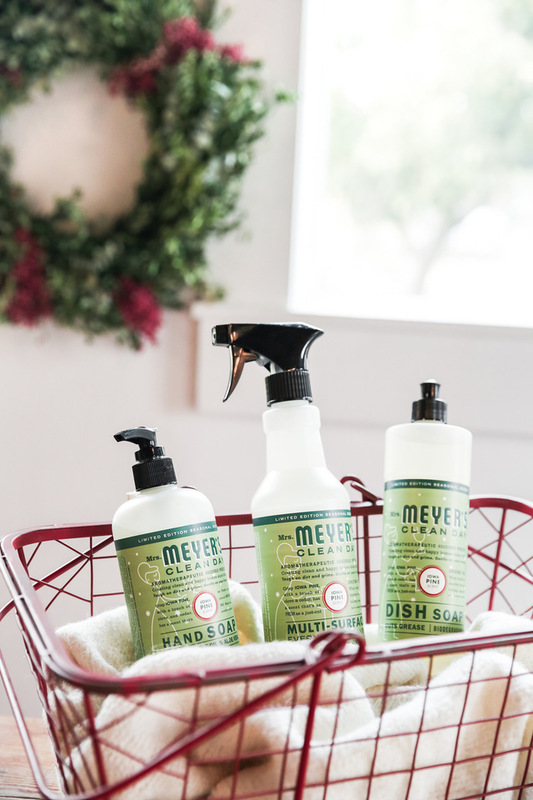 And I have a good one for you today where you can get the limited-edition Mrs. Meyer's holiday scents for FREE! 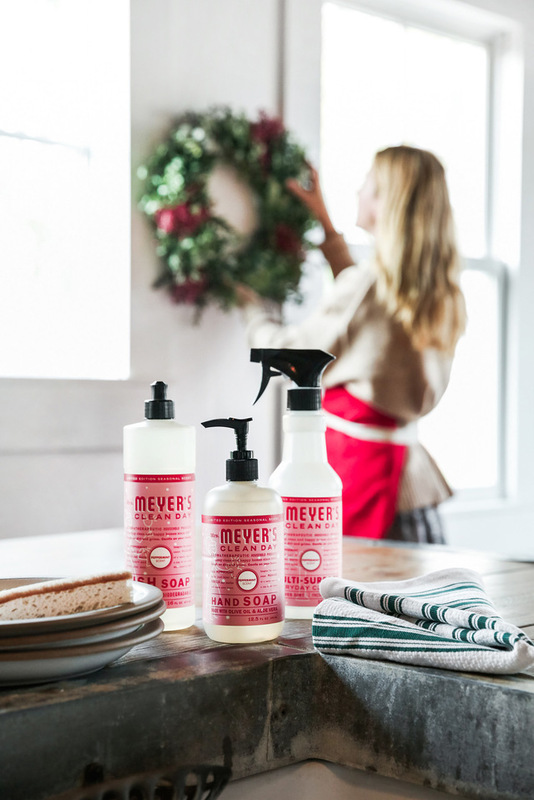 The three Mrs. Meyer's limited-edition holiday scents (Peppermint, Iowa Pine, and Orange Clove) are so good, and make washing dishes or wiping down countertops noticeably less grueling. If you'd like to try them out for free, I've partnered with Grove once again to bring you this deal, which they are only offering through November 19. 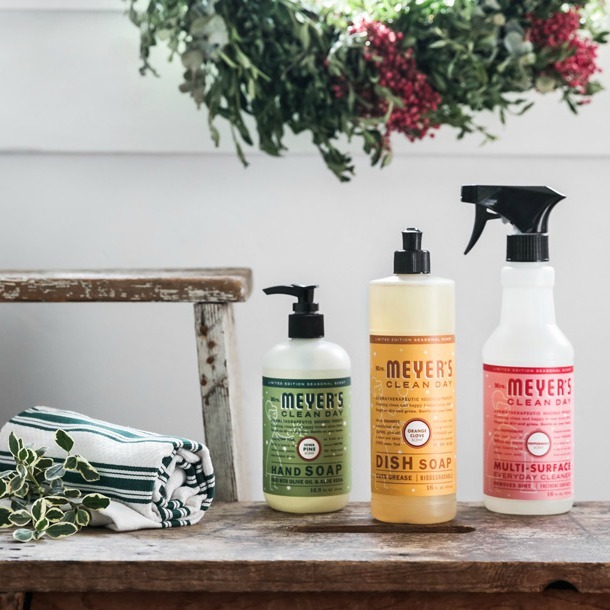 I'll also be doing a Facebook Live later this week talking about this deal, these products, and Grove, so make sure you've liked and followed me on Facebook so that you get a notification. It should be fun! 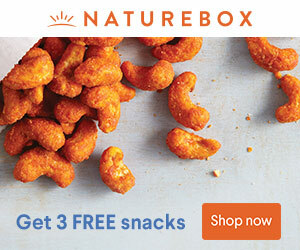 Don't forget: This offer ends November 19th, so grab your free products now! Note: This is not a sponsored post and I was not paid to feature these products, however I will receive a small affiliate commission from any purchases. 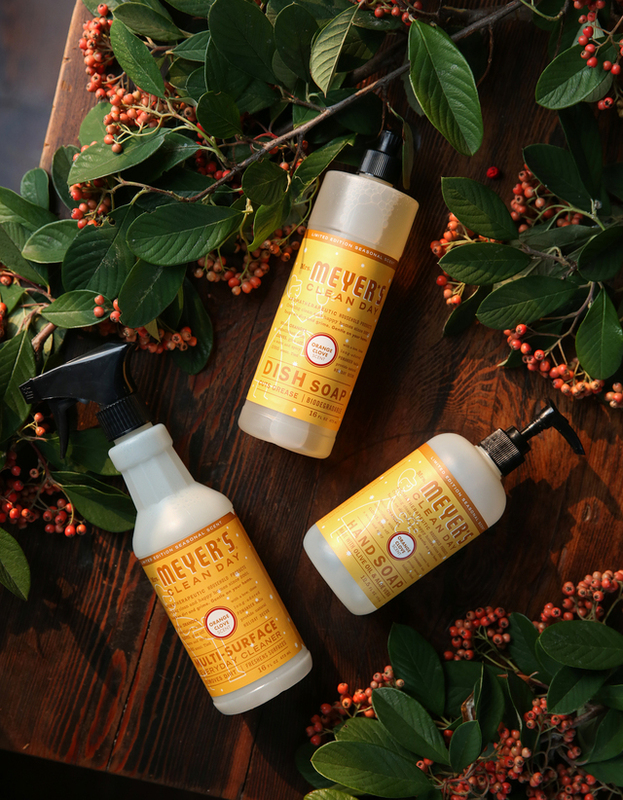 Oh these holiday scents sound like a wonderful idea for the home! Great gift ideas too! Thanks for sharing. The smells of the holidays are wonderful. This looks like a good deal. I'll have to consider it! I bet the peppermint is amazing! Perfect gift for the home during this busy season! Thanks for sharing! I had no idea they make Holiday scents! Will be checking these out for sure! I love using this type of stuff in my home! Thanks for the tips! This seems like such a great deal that you put together. Can't wait to give it a try! I love holiday scents and anything free is right up my alley! I will have to check into this for sure! Thanks!